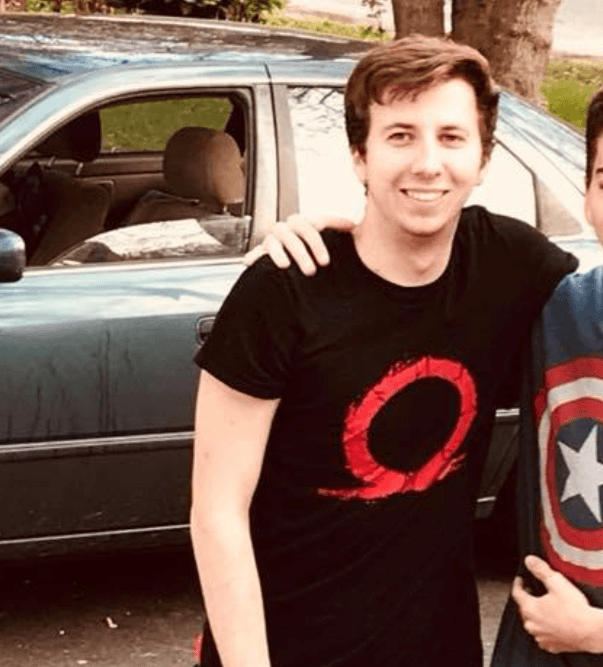 E3 isn’t going to be completely devoid of conferences in 2019! Bethesda has confirmed that they will be holding their annual press conference on Sunday, June 9th at 5:30 PT. The conference promises new announcements and deep dives on previously announced titles. Bethesda noted that fans should expect an in-depth look at Doom: Eternal which is slated to release some time in 2019. I’d expect a long gameplay demo, similar to what they did for the original Doom reboot back in 2015. It’s also almost a guarantee that they will put a hard release date for the title, hopefully coming in during the holiday season of 2019. 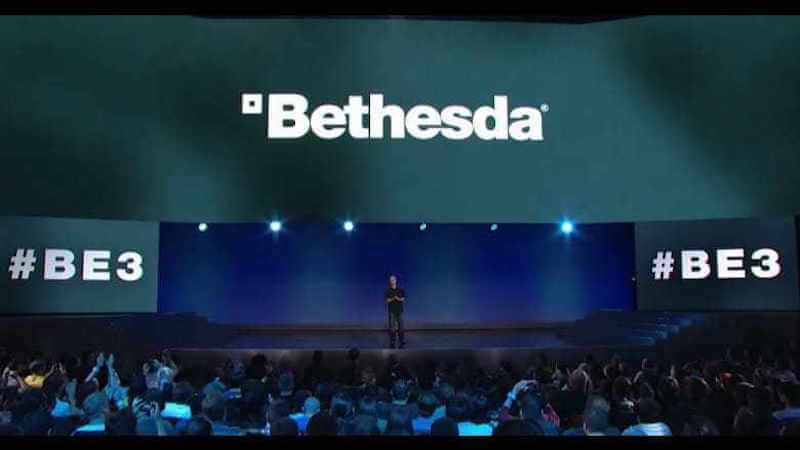 In their announcement, Bethesda said that they wanted to involve fans in this year’s conference more than ever. They want to give fans of their brand opportunity to attend to be on the ground floor of all their new announcements, rather than just press. Details are sparse, so it has yet to be revealed if they plan to sell tickets or have some kind of giveaway for those who want to attend the event. What else can viewers expect to be shown at this years Bethesda E3 conference? Well, Fallout 76 launched last year to a pretty dismal critical reception. Bethesda Game Studios has been hard at work trying to fix the game and add enough content to warrant picking up. They announced 3 seasonal updates, but only revealed information about the first one. 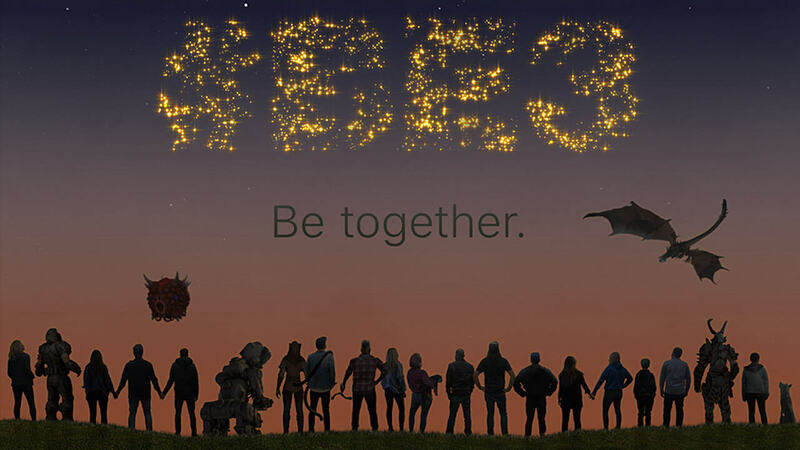 It’s safe to assume that Bethesda will show off new Fallout 76 information to generate some goodwill with the community. As for the big hitters, Starfield and Elder Scrolls 6, I don’t expect much. Both of those games are likely to be further off than we’d hope. Starfield is the closest to release but still seems to be a next-generation title. Could we see a cinematic trailer? That’s not outside the realm of possibility. Is it possible that we see gameplay? I’d suspect that it’s not likely. What are you most excited to see in Bethesda’s E3 conference? Leave a comment below and tell us what you think!